For instance, it may be that your Public Indemnity insurance dictates that the maximum value of a transaction should not exceed a set amount. If a transaction – or series of transactions combined – will exceed that amount, your firm’s lawyers should escalate that to the insurance company. Why? Well, to ensure the transactions are covered. Failure to do so would leave your firm at risk. 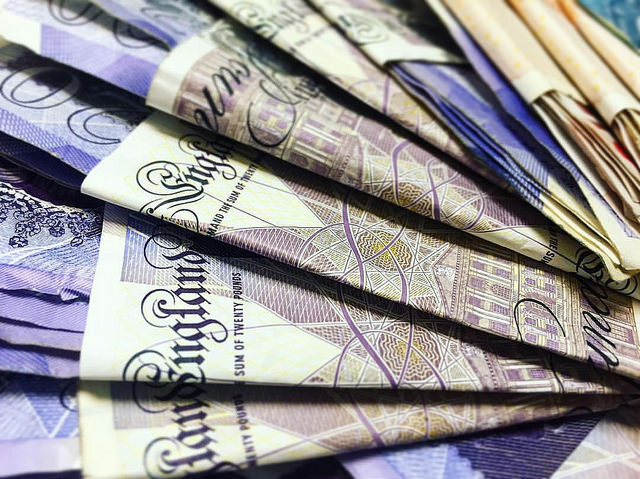 What happens if you are called on to demonstrate whether YOUR firm’s lawyers stay within this maximum value? Could you do it? How easy would that be? 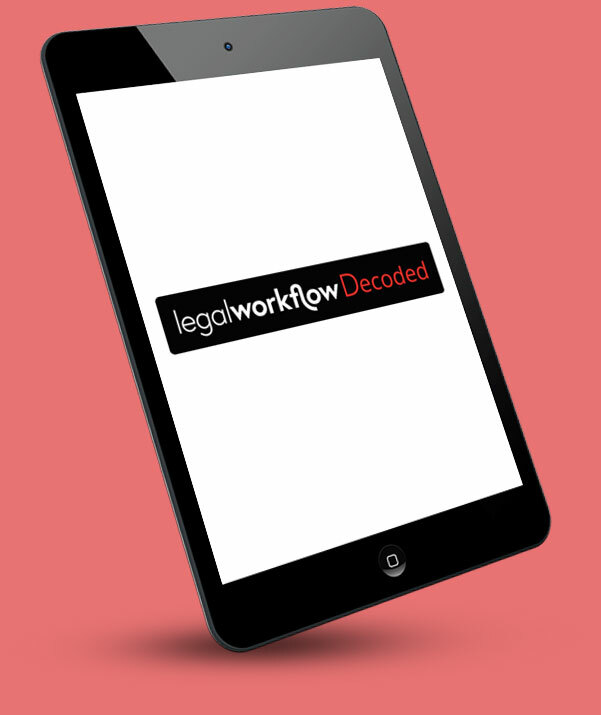 Read this case study to see how Legal Workflow helped an independent UK law firm to enforce organisational conformity and compliance. We mitigated this risk. How? By customising their existing case management system. To see more on how legal workflows can be built to unlock the potential of case management solutions, take a look at our post here. Legal Workflow is a pioneering IT consultancy and creator of innovative products and services for the legal profession in the UK. Utilising automation and artificial intelligence, Legal Workflow is expert in developing and customising workflows and online legal services for legal case management and practice management systems. We specialise in writing integrations with third party applications, client portals and databases.